2015 was widely regarded as the year that video marketing really took off. As we head into 2016, marketers will be looking into how they can use technology to further build on the huge potential of video marketing. The power of YouTube will come to the fore again this year resulting in more companies making an extra effort to produce branded video content. Marketers are recognising the fact that YouTube is now the third most visited website in the world with more than four billion views per day. ‘The play button has become the most compelling call to action on the Web’ (Lessard, T). Videos are becoming more popular among online users than traditional text-based pages. More and more marketers will move towards moving images, creating branded videos such as key interviews, behind-the-scenes insights and product promos to engage their target audience. Home pages – As this page is likely to be the first page seen on the website, it is vital that it is attractive for the viewer. If your homepage is engaging, the visitor will be more likely to spend more time exploring the website. Product pages – To make sure that your product or service is sold effectively, videos are a great method of explaining what you offer. Using just text and still images can be difficult to understand if your product or service is complex or new to the market. With the use of short videos, customers will better understand the product and the purchasing process which can boost conversions. 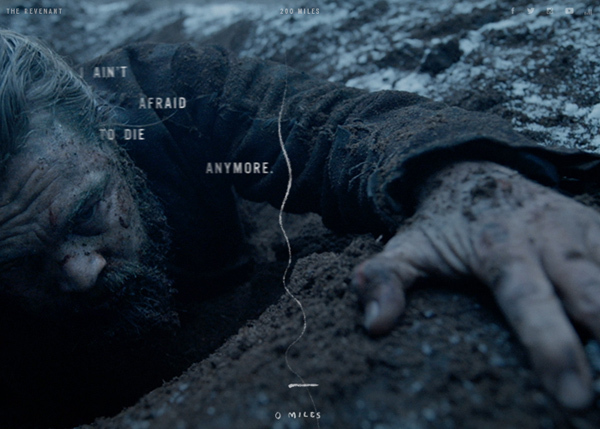 The Revenant: 200 Miles website includes an interactive video in the background. The inclusion of videos on websites brings us onto the next prediction that videos will play a larger role throughout the customer journey. From a recent survey by research firm Demand Metric, 74% of businesses reported that video content drove conversions more than any other content type. With increased video content, customers will be guided through the purchase process. According to a recent study, customer testimonials, demos and explainer/tutorial videos were found to be the most effective at helping convert sales. Interactive, one-to-one, video content is forecasted to emerge in 2016 which will create a more conversational experience. 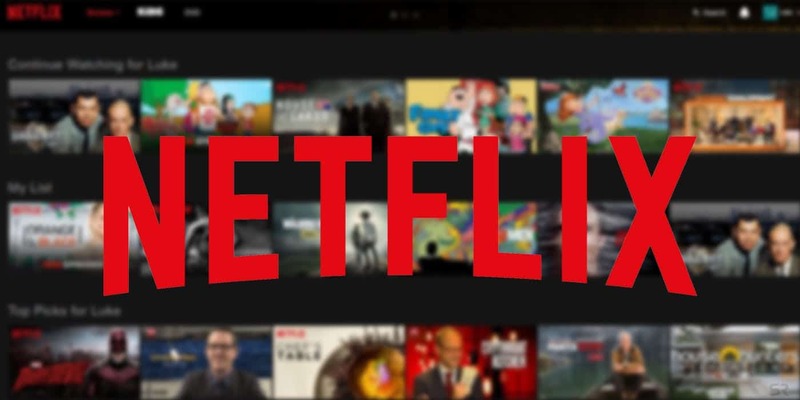 New technologies will allow the viewers to fully engage with the video content to form a more immersed experience to potentially gain more customers. Features to look out for will be mid-roll surveys and questionnaires inserted into the videos as well as multiple choice options that the viewer can select to direct how the video content will continue. 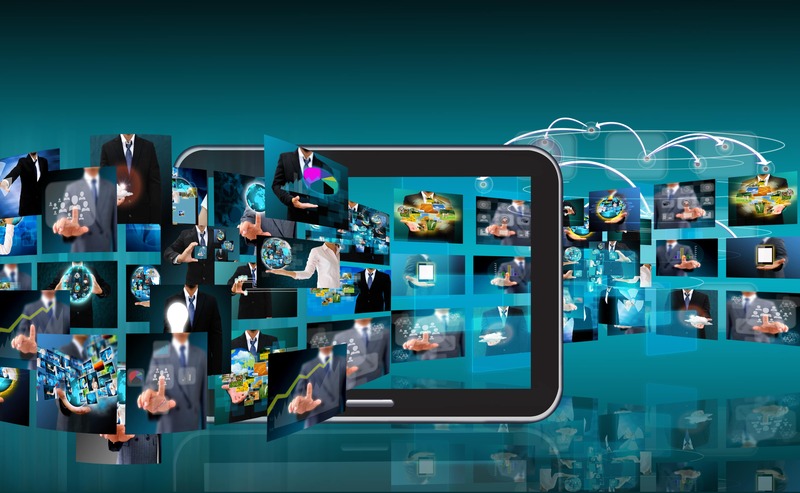 Video personalisation will also enter the mainstream in 2016. The concept will involve the viewer’s name, company logo, or an image posted on social media placed into the video to bring the viewer into the story. Marketers will be hungry to create a more engaging, immersive experience by creating stories that are personally directed by the viewer. Sunday 7th February will see the Denver Broncos and the Carolina Panthers compete at Super Bowl 50, one of the most watched events in the world. With 114.4 million U.S. viewers watching it alone last year, the Super Bowl is one of the biggest marketing opportunities of the calendar year. It does come at a price however, and it is a big one. Broadcaster CBS will charge a record $5 million (£3.5m) for a 30-second advertising slot this year. The huge global audience attracted to Super Bowl allows the broadcaster to demand such high costs. Digital marketing expert Joanne Bradford explained that the Super Bowl could not be beaten for the “impact of that moment” and the “brand awareness that it offers”. The Super Bowl television adverts are a popular talking point, extending a brand’s awareness span beyond just a day. In fact, talk of the advertising campaigns begin weeks in advance. 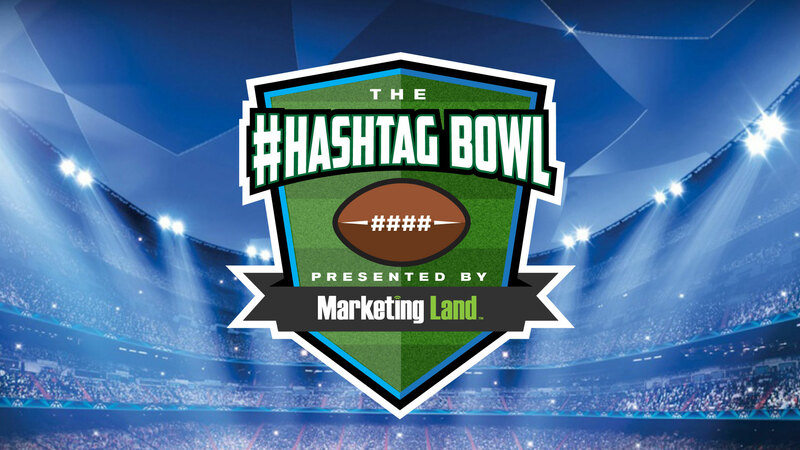 MarketingLand.com have their own feature called the ‘Hashtag Bowl’, where they cover all of the latest news and developments on which companies are taking part and how the productions are going. Among the many brands participating, Doritos have launched their final ‘Crash the Super Bowl’ campaign. The contest invited fans to produce their own Super Bowl adverts to be in with the chance of having their production aired live on game day. This year Doritos have received nearly 4,500 entries which they have whittled down to three finalists. The winner is determined by the public, who can vote for their favourite entry up until 31st January. The campaign by Doritos is an effective marketing tool as it builds interaction goodwill with it’s fans and runs many weeks in advance of the Super Bowl event itself. 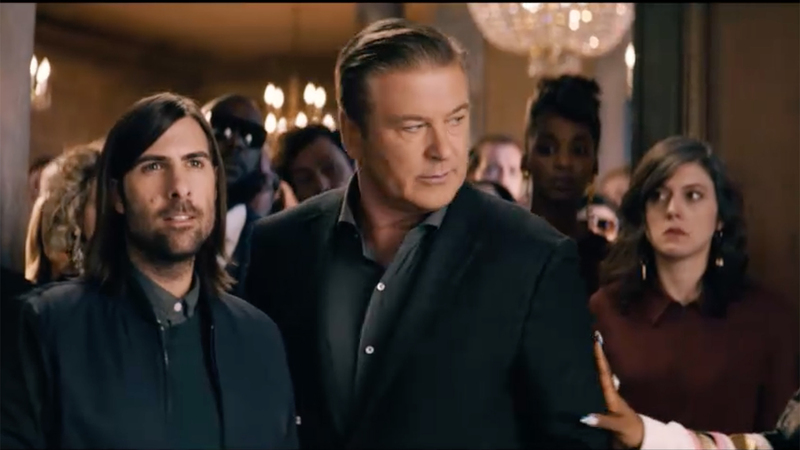 At the time of writing, 35 brands have announced their participation in the Super Bowl ad battle. 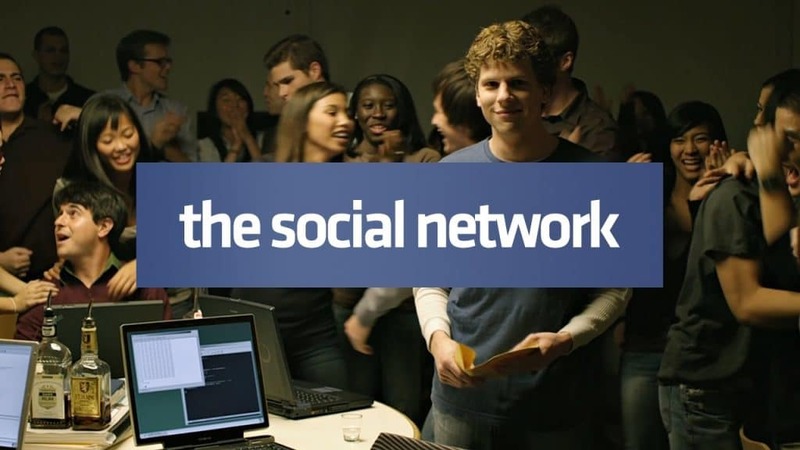 To showcase their brands, some ad campaigns feature well known stars such as Alec Baldwin (Amazon), Christopher Walken (Kia) and Liam Neeson (LG Electronics) to name but a few. This highlights just how important the Super Bowl event is for companies. It is the US version of the UK’s Christmas advert. See our earlier blog post on the battle of the Christmas ad. Major sporting events offer a rare occasion for companies to be market their brand to vast live audiences. But it’s just the Super Bowl that attracts people from around the globe – The FIFA World Cup final in 2014 has been estimated by many broadcasters to have been watched by a global audience of at least 909 million. The peak audience in the UK reached 21 million. As a result of the high audience figures, broadcasters were again able to put an expensive price tag on a 30-second advert slot on their channel. ITV for example were charging between £275,000 and £300,000 for adverts in matches that featured England and between £40,000 and £100,000 for other matches. 2016 promises to be, yet again, a year for major sporting events. Football’s Euro 2016 is being contested in France this June, while athletics’ main event, the Olympic Games, is coming up in Rio in August. How can your business tap into this? We’re realists, so we know unless you’re Coca Cola or Amazon you’re highly unlikely to fork out £3.5 million of your great British pounds for a 30 second tv ad slot. But this doesn’t stop your brand from tapping into the audience that will be taking part in such large events. A well planned and relevant marketing video, released on or around the event can do wonders for audience response and brand exposure. Why not produce a corporate drama film that intelligently and creatively advertises your brand? The best example we’ve ever seen is Reebok’s Terry Tate: Office Linebacker. 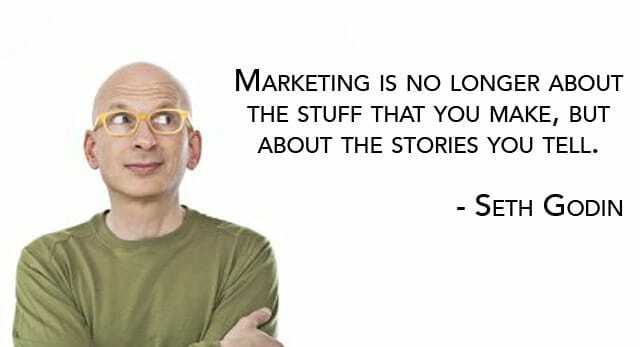 Telling stories is what we do. If you’re interested in exploring corporate drama for your brand, or just want some friendly advice, get in touch with us and we’ll have a coffee.